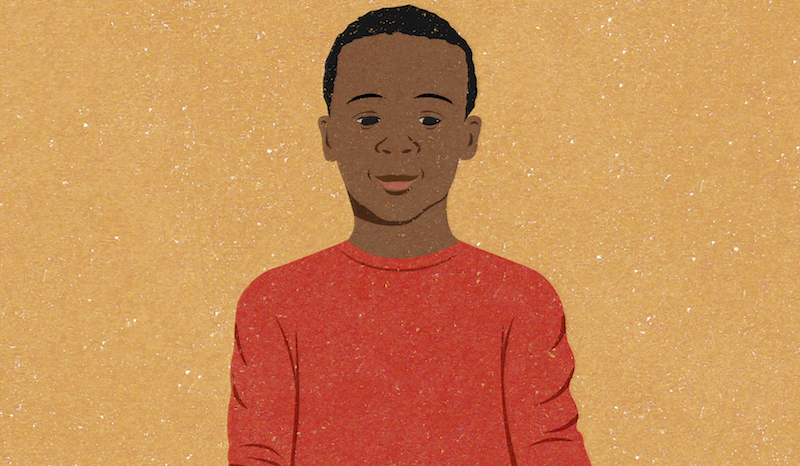 The current political climate in the United States has made raising a Black boy both frightening and empowering. My son is 12, which means he is right on the cusp of being perceived as a threat to those who take issue with his skin color. He still has remnants of young boyhood, but his transformation into a teen is also evident. He’s towing the line between the safety of childhood and the cruelty of a society that sees him as a menace. We have tough conversations each time a Black man is killed at the hands of the police. 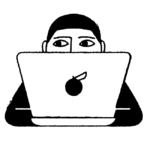 We discuss the reported events and the disregard for human life. I try to reassure him in those moments that his life is valuable. That his skin is beautiful. But as his mother, I think about the value of his life every day. The fact that, in this society, it has been devalued in the most egregious of ways. I wonder what negative identities will be forced upon him in a few short years because of his gorgeous mocha skin tone. Black History Month gives me the opportunity to reinforce the ideal of Black excellence. It encourages me to expand my son’s knowledge of our history. Ours is a history that is filled with trail blazers, fearless warriors, and selfless martyrs — a history that he is not fully taught during his conventional school education. This Black History Month, I’m excited to share with him the legacies of pioneers he has never heard of. We’ll talk about Charlotte E. Ray, the first Black female lawyer in the United States. She graduated from Howard University School of Law in 1872 and was active in the suffrage movement. We’ll also explore the life of Arthur Wharton, the world’s first Black professional soccer player. He faced intense racism and ultimately died in poverty because of a society that couldn’t see his talent and humanity because of his skin color. These two outstanding pioneers are examples of the rich heritage I love to share with my son during the month of February. We have a dialogue about the “hidden figures” of Black history all the time but February encourages me to make it a focal point. It astounds me that, in 2018, I still have the opportunity to share so many “firsts” with him. For example, during our conversations this month, I plan to highlight the following Black people who have accomplished some awesome breakthroughs in recent months. 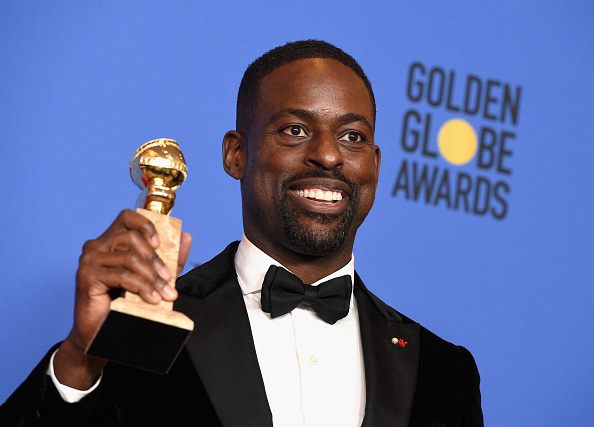 The actor, Sterling K. Brown, recently became the first Black man to win a Golden Globe and SAG Award for Best Actor in a drama television series. Tiffany Haddish recently became the first Black female stand-up comedian to host Saturday Night Live. Oprah was the first Black woman to win the Cecil B. Demille Award. And on February 16th, Chadwick Boseman will portray the first Black standalone superhero to lead his own movie in the Marvel franchise, Black Panther. There is so much to be proud of in Black history. I want my son’s lens of his heritage to be colored with a tapestry of successful, innovative, and courageous images. The images portraying Black lives in a demeaning and negative light are pervasive. They can be crippling to a child’s perception of themselves if they are allowed to be the dominant representations. Black history truly is American history. February highlights the legacy of Black people, but our history is deeper, wider, and more expansive than one month could ever accurately summarize. I’m excited to see pure, authentic, palpable, Black boy joy emanating from my son as he continues to discover that his lineage is woven with royalty, achievement, and victory.